Thomas E. Karbler, 88, of Sandusky, passed away peacefully on Tuesday afternoon, December 4, 2018 at the Stein Hospice Center surrounded by his loving family. He was born March 21, 1930 and was a 1948 graduate of Margaretta High School. He proudly served in the U.S. Army during the Korean War from 1951-53. On June 2, 1957 he married Jean Hottmann and they enjoyed 61 years of marriage. 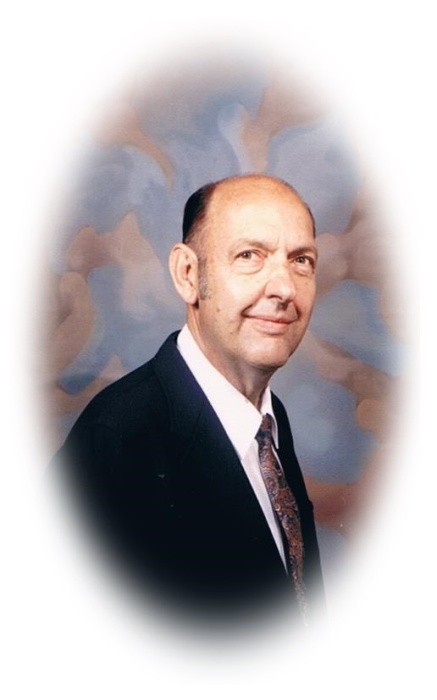 Tom was a member of First Faith Community Church, Sandusky, Perseverance Lodge No. 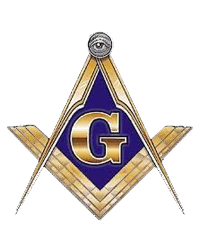 329, F.&A.M., 32nd degree Mason, Scottish Rite, Valley of Toledo, Men’s Senior Fellowship, AMVETS Post 17, American Legion Post 83, and the Sandusky Singers Club. Tom retired in 1991 from Sandusky International (Sandusky Foundry & Machine). He enjoyed the Cleveland Indians, Ohio State Buckeye football, and was a loyal follower of the Margaretta High School girls’ basketball team. He is survived by his wife, Jean (Hottmann) Karbler; one daughter, Susan Karbler of Sandusky; one son, David Karbler of Madison, WI; one sister, Mary Alice (Karbler) Riesterer of Bellevue; one niece, Bev (David) Mix; two nephews, Tim (Martha) Riesterer and Tom (Linda) Riesterer; five great nephews, one great niece; and two great-great nephews. He was preceded in death by his parents, Edwin and Ruby (Joseph) Karbler; and two brothers-in-law, Carl E. Riesterer and David C. Hottmann. A private family memorial service will take place with burial in Castalia Cemetery. Memorial contributions may be made to the First Faith Community Church, 225 E. Jefferson Street, Sandusky, Ohio 44870. The family would like to thank everyone at Stein Hospice for the wonderful care given to Tom and the many visits from Rev. John Apple. Pfeil Funeral Home, Sandusky Chapel, 617 Columbus Avenue, Sandusky is assisting the family with arrangements.